Incredibly versatile and easily serviceable hub with a proven reputation for bullet proof quality. 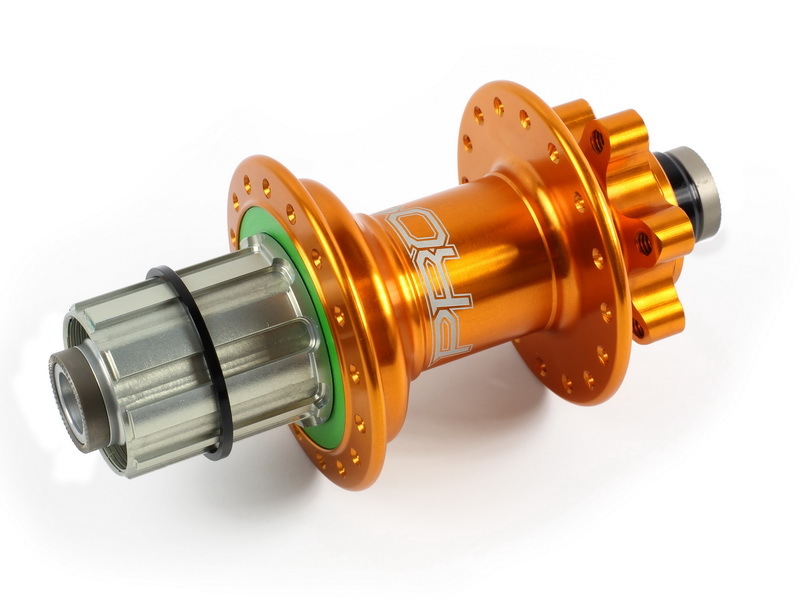 From our very first Ti-glide hubs launched back in 1993 we ve have had a reputation for producing some of the most durable and high quality hubs on the market. The mainstays of this reputation has been our attention to detail in both the bearings we use and our inspection processes. All bearings are from world renowned manufacturers to ensure the highest quality. Also every hub shell, freehub and axle produced in our Barnoldswick factory has all bearing diameters rigorously checked to ensure no unnecessary loads or pressures are placed on the bearings. The benchmark disc compatible hubs made by HOPE in Barnoldswick, UK.